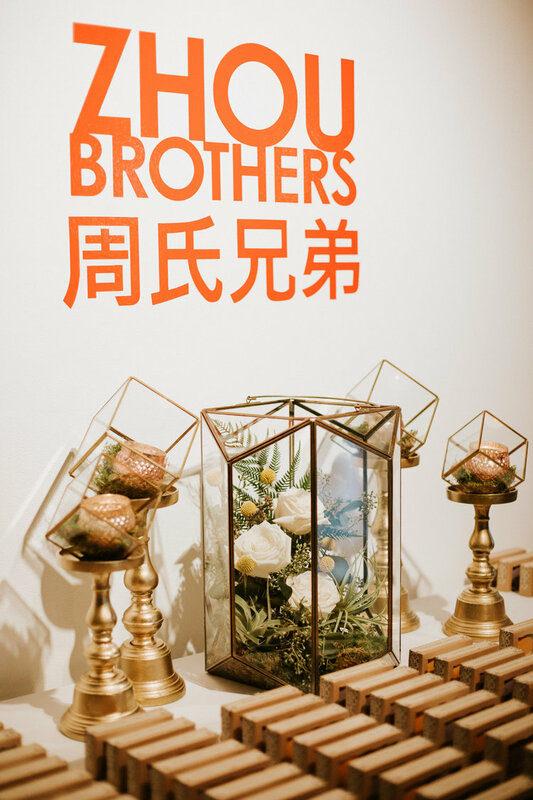 Zhou B Art Center — Sweetchic Events, Inc.
A raw, industrial space filled with art from the Zhou Brothers, this Bridgeport beauty is the perfect blank canvas. The building is huge - allowing for weddings of all sizes and styles! Interested in planning your wedding at Zhou B Art Center? We would love to help you!